Converging, collaborating, communicating, comingling, colliding, coexisting … there are many coincident comings and goings in the happenings described in this catalog. 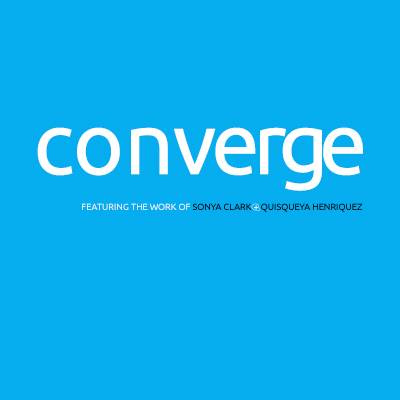 We picked the single word “converge” to stand for them all — cultures calling out, two artists investigating ideas about art, identity, inclusion and history. All those themes run as threads through this exhibition, and we are all better for the knitting.